The Crewsaver White Handflare is for use as a collision warning signal or for illumination of small areas. Designed to withstand exceptional environmental exposure and to perform reliably even after immersion in water. 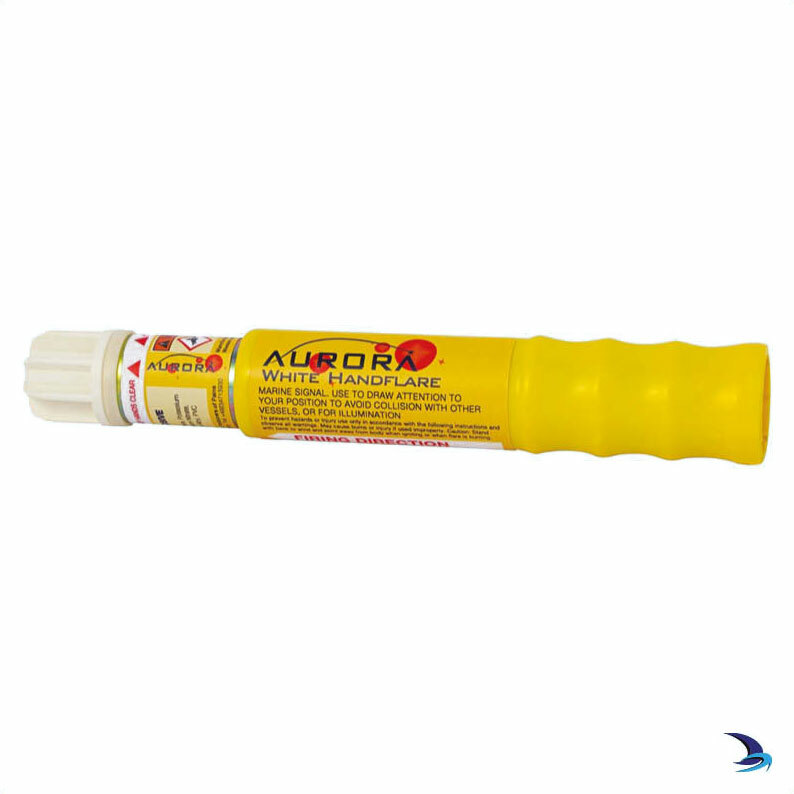 Also available is the similar Red Handflare, which is used to signal distress. These may be carried on the ship’s bridge and are recommended for yachts making night passages. Unique telescopic handle making it very compact for storage and easily extended for use. Weight Max: 60g (2.12 oz).